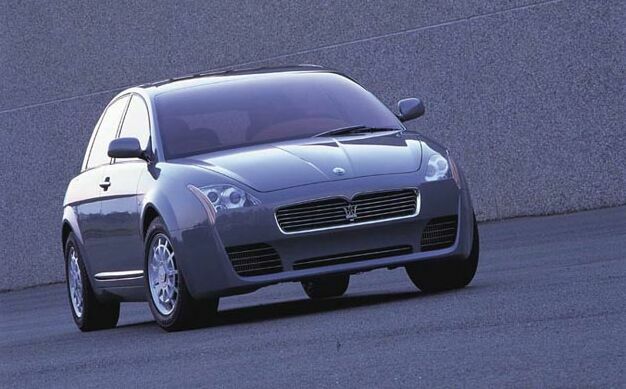 Maserati 2300GT-based MPV concept, introduced in 2001. Designed by Italdesign the Buran MPV is 5m long and 1950mm wide. 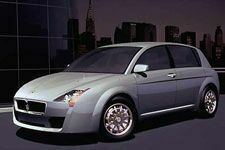 It was the first concept to be built by Maserati's Moncalieri Styling Centre in association with the IDC unit in California. The Buran is powered by the 3200GT's 3.2-litre engine, producing 370bhp, turbocharged and with four wheel drive.